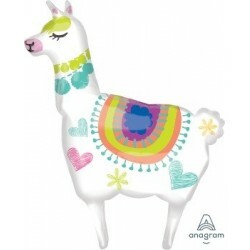 This Llama party theme is perfect to use for outdoor events, fiestas and general entertaining. 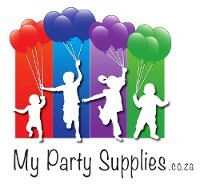 A beautiful colour palatte of pastel greens and blues. Llama Party Supplies There are 7 products.